We’ve been fans of the SodaStream for a long time. 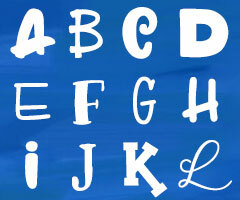 I blogged about how much I loved our old model way back in 2012, and I love this newer model just as much. This is the SodaStream Fizzi machine, which we got at Target. I’ll link you to the cool blue color, which I totally would have bought if they’d had it in stock at our local store. I tend to drink a lot of fizzy water—I don’t care for still water in general, so a little bit of bubble makes it easier for me to stay hydrated. I usually squeeze in a little lemon or lime, and I’m a happy camper. So it’s worth having the SodaStream for that alone. 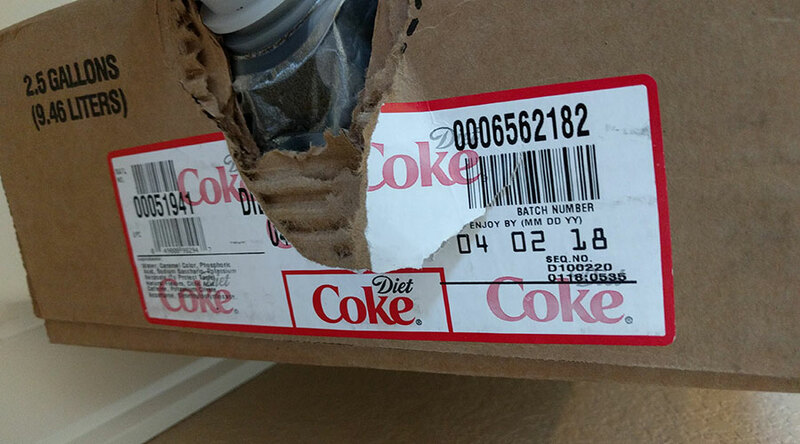 But I also like me some Diet Coke! SodaStream makes a bunch of flavored syrups so you can make your own pop, but they’re generally not that great. (I had similar issues back in 2012.) The cola syrups are decent, but as with most things flavored by Splenda, they’re a little too sweet. The lemon-lime and ginger ale aren’t very good at all. We figured there had to be a better way! 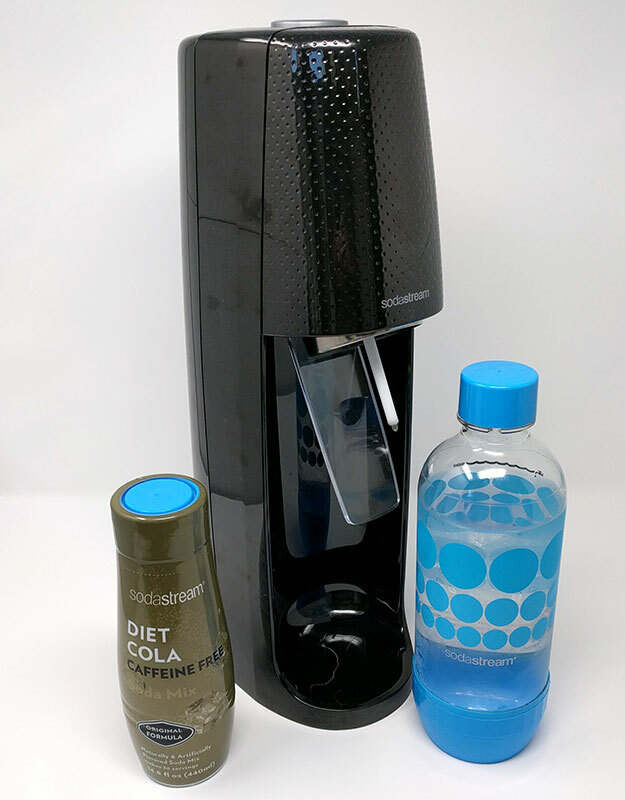 I did some research, and found a blogger who’d gone all out on making actual Diet Coke with actual DC syrup with his SodaStream. He’s taken it WAY farther than we have, but … we may catch up eventually, depending on how much time and experimentation we’re willing to put in. For now, though, we have a pretty good setup going. 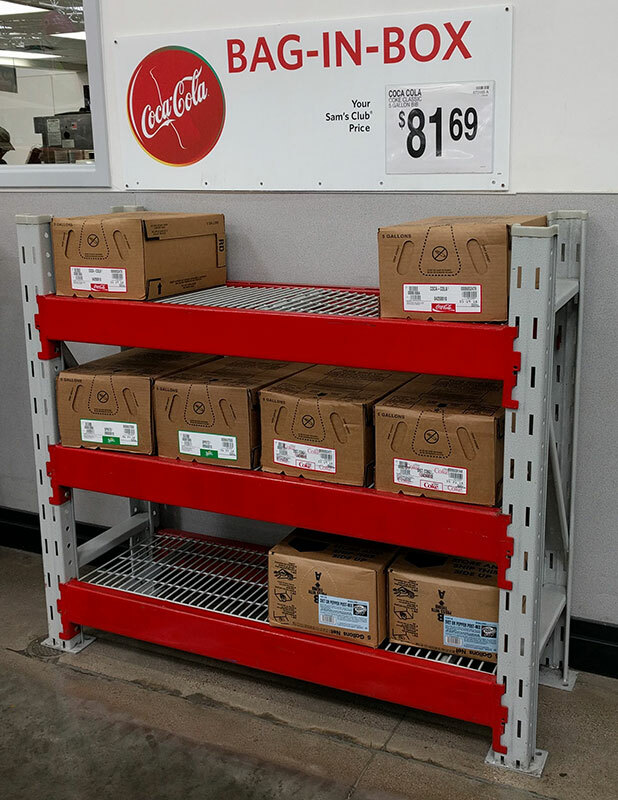 For the Diet Coke syrup, we went with Sam’s Club warehouse store, a part of the same company as Walmart. Here’s the display rack of syrups at our local Sam’s Club. These are all 5-gallon bags of syrup inside cardboard boxes (thus the “bag-in-box” label; also sometimes just called “BIB”), and 5 gallons seemed a bit much to me. Fortunately, we were able to find a 2.5-gallon BIB at the Sam’s Club website for half the price, and they shipped it directly to our house. You can also get a bag-in-box of most flavors and brands on Amazon, but the prices are much higher. But if it’s worth it to you to get something harder-to-find like Fanta Orange, or Diet Dr. Pepper, or (squints at Amazon) Yorkshire’s Finest Craft Ginger Beer, you can likely find a BIB online. So how does a $40 BIB with 2.5 gallons of syrup stack up, price-wise, against SodaStream syrups? 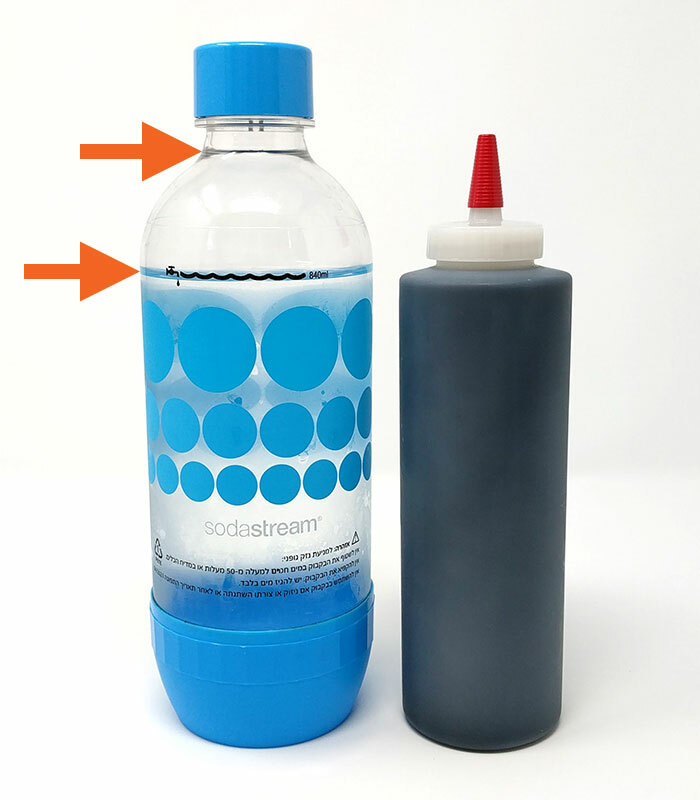 The SodaStream syrup bottles sell for anywhere from $5 to $10 each, depending on where you get them. Each little syrup bottle says it makes “36 servings,” which should come out to around 10-12 one-liter bottles of pop on average, depending on how sweet you like things. 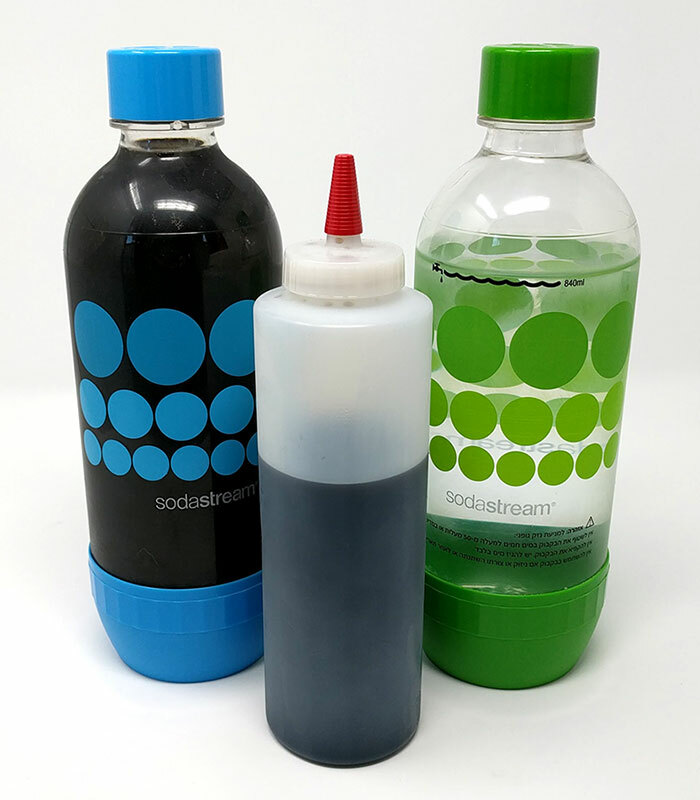 The SodaStream syrups are far, far more concentrated, so you don’t need much to flavor a liter of pop. You use the syrup bottle’s cap to measure out — it has marks along it for a half-liter, a “lightly sweetened” full liter, and a full-flavor full liter. But due to the overwhelming sweetness of Splenda, I ended up using a little bit less than the “Lightly Sweetened” mark. It ends up being just less than a full shot glass of syrup. We kept track of how many one-liter bottles of pop we could get from a bottle of syrup, and generally averaged 11 bottles, even with this reduced amount of syrup in every bottle. So if you like full-flavor and full-sweetness pop, you may only get 8-9 bottles of pop from your syrup. So if we pay on average $7 for a bottle of syrup that gets us 10 liters of pop, we should expect to get around 60 liters of pop from our $40 box of Diet Coke syrup. Since we’re only halfway through the box (hey, there are only two of us, and we can’t drink pop all day every day), I can’t say for absolute certain, but so far it feels like we may be roughly equal on the syrup front. Let’s get to making! Coke syrups aren’t as concentrated as the SodaStream syrups; it takes more syrup to fully flavor a liter of pop. Most folks say it’s a 5-to-1 ratio of water to syrup, but we did some weighing, calculating, long division, and experimenting to figure out what tasted right to us. I think it’s a bit less syrup than a full 5-to-1. We ended up discovering that we didn’t need to pour any water our of the bottle after carbonating the water — we just fizz the water, then put in syrup until the bottle is full up to the spot where the plastic forms a natural line, where the bottle goes from a steeper curve to a much shallower curve. So here you can see a finished bottle of fresh Diet Coke, how much fuller it is than the plain water at the fill line, and how much syrup was used. Because more syrup means diluting the carbonated water more, we’re doing more carbonation than we would with the regular SodaStream syrups. Some SodaStream machines make a series of “buzzing” noises, while others make what they call a “puff” noise — whichever type of machine you have, you know it when you hear it. They recommend between one and three of those noises for their syrups; with the Diet Coke syrup, we’ve settled on six noises. We tried eight, but that was overwhelmingly fizzy. This means we’ll go through the CO2 cylinder much faster; maybe someday we’ll look into getting an adapter so we can use larger tanks, the way that our inspiration blogger used beverage-grade paintball tanks. 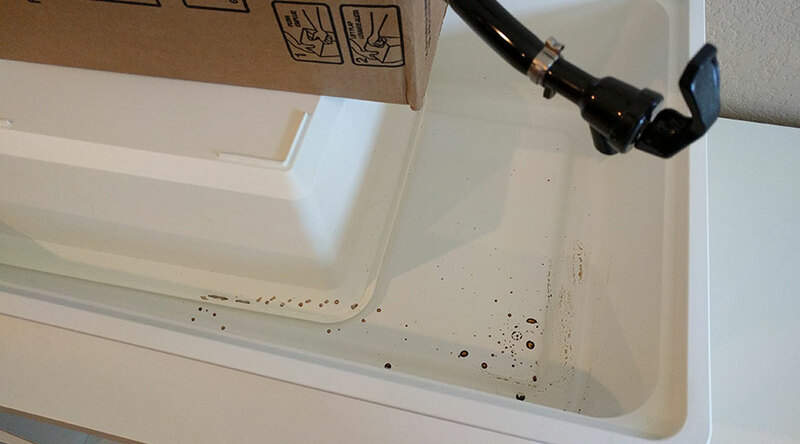 But for now, the trouble of finding those and finding a local place that can fill them is on the back burner; it’ll be a matter of balancing the cost savings on Diet Coke to the time savings of just using the regular, easy-to-get SodaStream cylinders. 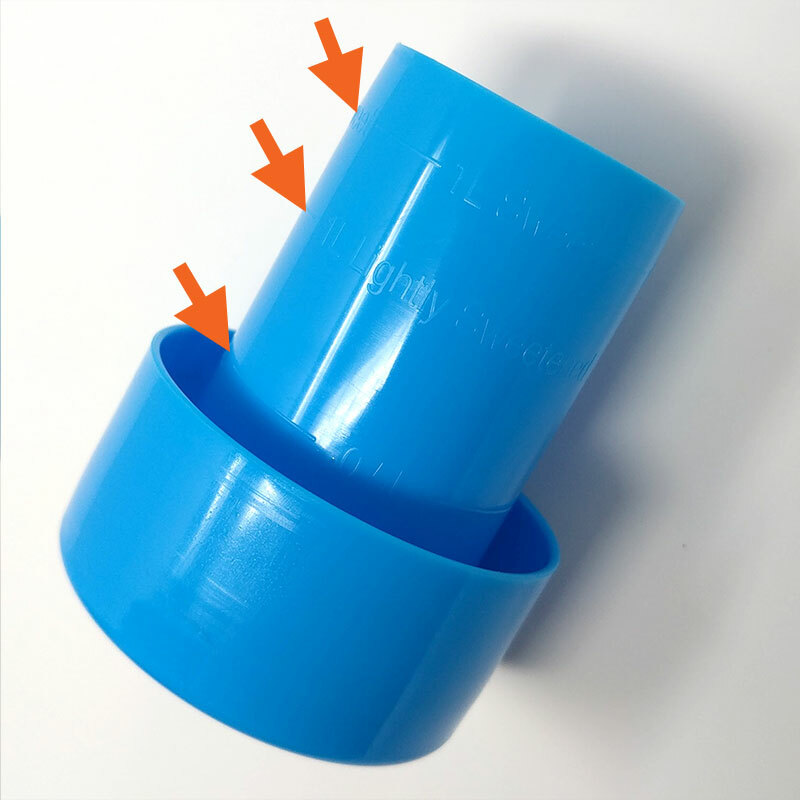 Now, a few notes about using the bag-in-box system! It gets a little drippy and splattery. 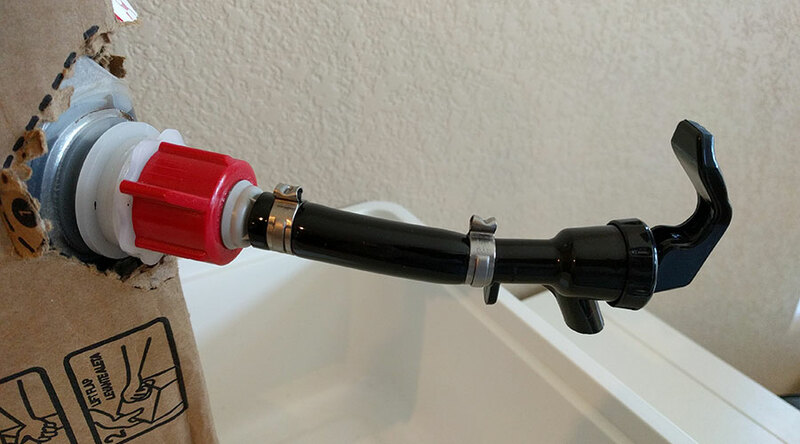 You could, if you had extra sink space or a utility sink in a different room, just drape this nozzle over the side of a sink. 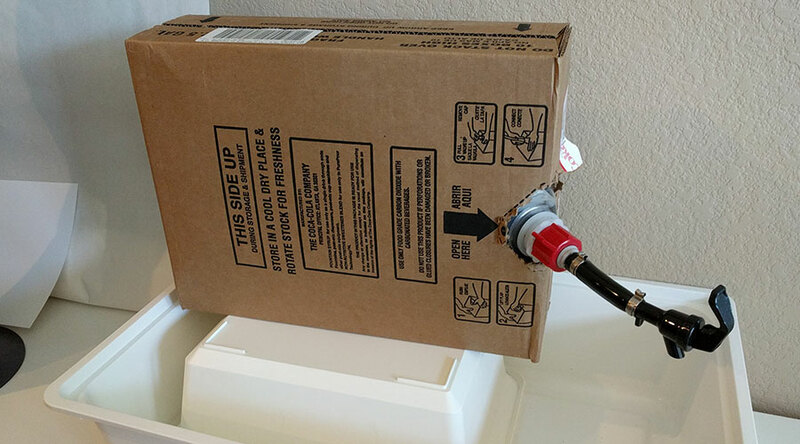 Since I didn’t want this big ol’ cardboard box taking up precious space next to my kitchen sink, this plastic bin setup was a nice compromise. This date is apparently 75 days after the syrup was manufactured. As you can see, we’re now past April 2, 2018 … and we aren’t even half-done with the bag of syrup. I’m glad we got the 2.5-gallon size! I’m comfortable going beyond this date—it’s like so many things with a “best by” date; there isn’t anything wrong with the product beyond that date, but they want you to buy more, y’know? We’ve been nothing but happy with this box of syrup so far; even if it’s a little more expensive than buying 2-liter bottles of Diet Coke at the grocery store, we aren’t running through all of those plastic bottles, we don’t have to carry the heavy bottles home, and we don’t have to worry about running out—there will always be freshly-fizzed Diet Coke available whenever we want some, with less than a minute of work.